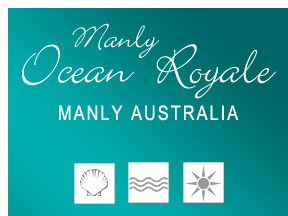 Self contained, self service apartments for holiday rent in Manly Sydney. Views of Manly Beach. Apartment 2 is located on the ground floor. It comfortably accommodated four people. Main bedroom has a queen bed and ensuite bathroom. The second bedroom has two single beds. Apartment 6 boats views from every room. 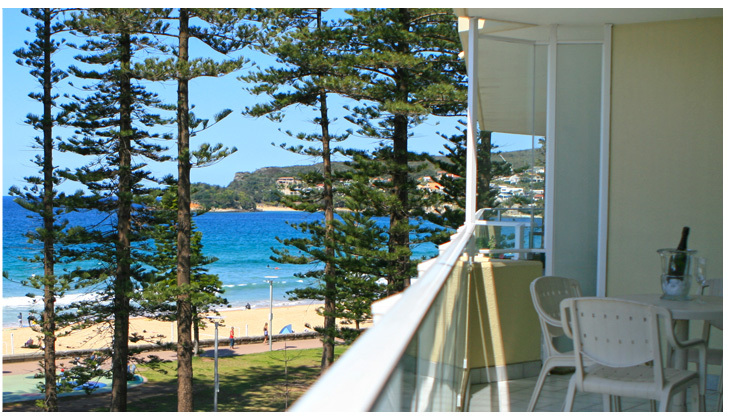 This tastefully decorated apartment commands sweeping views of the beautiful Manly surfing beach from each room. Apartment 7 has recently been fully renovated with new kitchen, bathrooms and carpet. With three bedrooms this property sleeps six people. The master bedroom has a queen bed. The second and third bedrooms have two singles in each. Apartment 8 has three bedrooms and modern facilities. The master bedroom has a queen bed. The second and third bedrooms have two singles in each. Apartment 12 is located on the 2nd floor with magnificent ocean and beach views.balcony. Apartment 23 boasts fantastic ocean views. This stylish three bedroom apartment comfortably sleeps six people. Apartment 18 is a luxurious 2 bedroom apartment with magnificent ocean and beach views from every room. Apartment 21 is a lovely three bedroom apartment with sensational ocean views. Apartment 22 is located on the 5th floor with magnificent ocean and beach views from every room. It has a large entertainment balcony. It is decorated beautifully with large mirrors, modern leather furniture and a spacious lounge and dining room. Apartment 24 boasts panoramic ocean views. This luxury apartment features outstanding style and comfort. » Lounge and dining room with beach view, flat screen television with cable TV and DVD player. » Large kitchen with dishwasher and microwave. » Complimentary lock up garage in secure area of the building. » Internal laundry with washing machine and dryer. 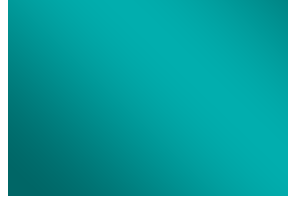 » All apartments are serviced weekly. » Main bedroom with beach view and either king or queen size bed. Ensuite bathroom with full bath, shower and double hand basin. » Second bedroom with beach view and either queen or two single beds. Ensuite bathroom with shower and single hand basin. » Second bedroom with either queen bed or two single beds. » Third bedroom with two single beds. » Main bathroom with shower and single hand basin. » Security building within lift. No pets allowed. Apartments are non-smoking. Smoking is permitted on balconies.